Curiosity has landed….an exciting, new live-action sitcom-in-miniature children’s series has arrived, and we have a Floogals colouring sheet to celebrate, plus the lowdown on the alien chaos! The summer holidays are a perfect time to join the Floogals, a trio of tiny, happy aliens on a mission to explore our hooman world! They’re space explorers who have landed on our planet to observe us and objects in our everyday lives. The Floogals are kind, curious, compassionate, and sweet. And if it’s not already abundantly clear, they’re cute. Really cute. The conclusions they make about everyday items and human activities are as funny as they are wildly inaccurate. An unusual and entertaining perspective of our world that will appeal to both children and adults, Floogals combines photo-real CGI animation with live action and a great deal of slapstick humour. The series is based on an original concept by Dan Good (‘Wissper’, ‘Waybuloo’), and made by BAFTA and Emmy-winning special effects studio Jellyfish Pictures, and specially re-voiced for UK audiences. Floogals is a unique edutainment show. The curriculum for Floogals is seamlessly woven into the story itself, enabling kids to learn whilst having fun watching their adventures. The Floogals make mistakes in each and every story—funny mistakes—mistakes that lead to fun adventures! Kids at home will be able to identify these mistakes as soon as they’re made, then watch as the Floogals grapple with a series of obstacles with the hopes that they’ll eventually figure it out. 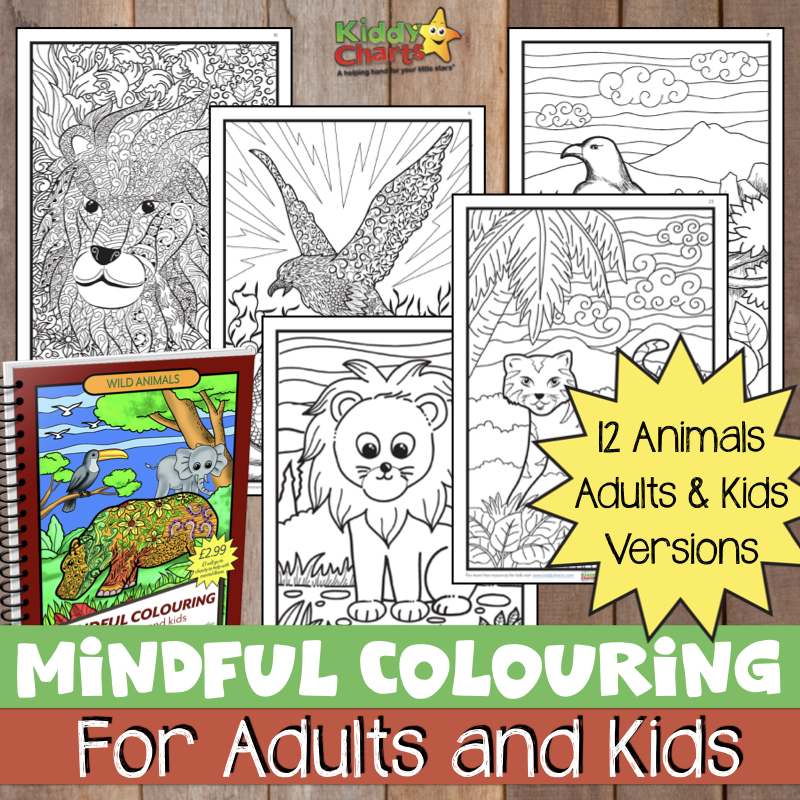 Who better than our curious aliens to bring this practical knowledge to children? So, lets meet the friendly alien trio! Fleeker is a Hero with a capital ‘H’— both to the other Floogals, and most certainly to himself. He thrives on danger and has a flair for the dramatic, leaping off counters and doing parallel bar loops on the toast rack. Fleeker bounds, leaps, climbs, spins and crawls with the agility of a trained professional athlete. His sense of duty to reports and planet Floog know no bounds. Meet First Officer Flo Floogal! Flo’s the analytical, practical and methodical one of the trio. She can get so absorbed in the calculating/documenting/analysing/devising, that by the time she’s ready to confront the jeopardy, it’s gone. Her carefully gleaned data enables her to come to the rescue, helping the other Floogals to get out of trouble just in time! Flo’s the one to carefully compile clues, record data and organize everything for the eventual ‘report’ to Mission Control once the Floogals are safely back on their spaceship. Boomer’s official role is space-adventurer trainee. He’s easily distracted, sometimes cheeky and into instant gratification without considering the possible negative outcome, much like a puppy dog. Boomer is a romantic dreamer, a Floogal who always seems to find something lovely and lyrical in any situation. All the Floogals are curious, but Boomer takes the cake in that category. He tries really hard to be helpful, although his clumsiness and hyper-enthusiasm often make him more trouble than he’s…well, actually, he is worth it. 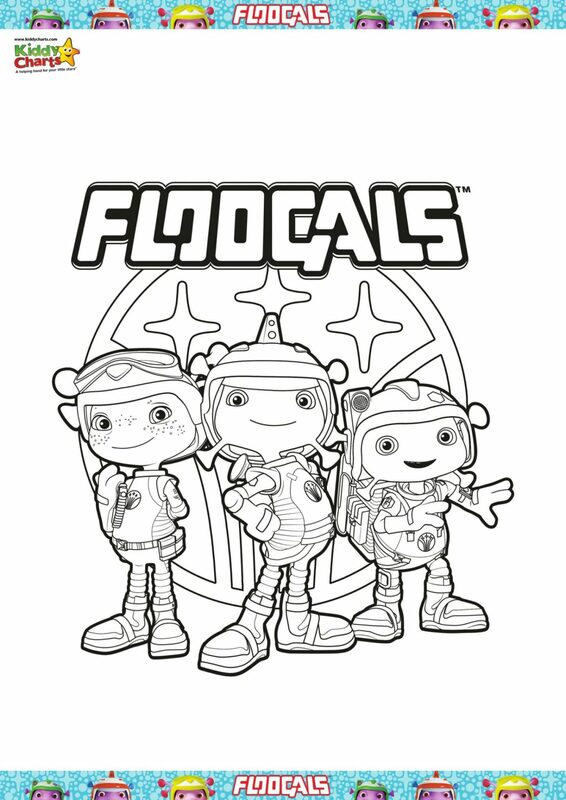 If you want to have even more fun, why not download the Floogals colouring sheet – just click on the image below, and its yours, for free!